I define individual capacity as the maximum amount of productivity that a person can do and/or negotiate in a given period of time. Though we all have 24 hours in a day to produce, we each differ in how much work we’re able to complete. Some people can only keep “two plates spinning simultaneously,” others can negotiate four spinning plates, and others even more. Every person has his or her personal capacity level and that level can can be increased. Twenty-five years ago I worked with a man who could spin ten plates simultaneously, but at that point in my life, I could only keep three or four plates spinning. When I compared my productivity to his, I often felt inadequate and intimidated (which stemmed from my own insecurity, not anything he said or did). But through the years I worked on increasing my capacity and now I can keep ten plates spinning. Capacity is a function that can be increased. It is a natural part of maturation (a child’s capacity increases with age). A good goal in life is to continually increase your capacity. While there is a theoretical maximum, I doubt if any of us will reach it. Every organization also has a capacity level. Its baseline may be determined by resources (time, money, ideas, physical resources, etc.) but ultimately it is governed by human resources, primarily leadership. Having said all that, the main point I want to make in this essay is: leaders, don’t let your personal capacity limit the capacity of your organization. (I know I’m extending this metaphor to the breaking point, but…) if you’re only able to negotiate four spinning plates, don’t project that limit onto your organization; it’s probably capable of much more. Don’t crimp your organization’s potential by funneling everything through your personal capacity level. In fact, good leaders do the opposite-they encourage their team members and organization to achieve increasing levels of production. Instead of functioning as a governor they serve as an enabler. The very essence of good leadership is leveraging human resources. Strategic delegation can unleash fettered resources and capacity. Challenge and empower others and your organization will grow. 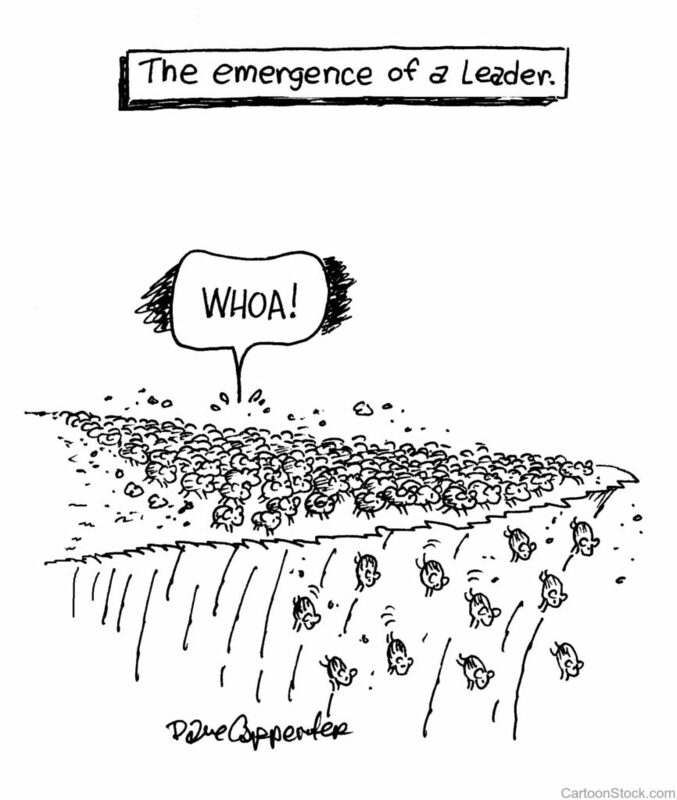 Sometimes, the roles are reversed: a leader’s capacity exceeds that of the organization and its individuals. In which case the leader can carefully and gradually increase the organization’s capacity. The growth of an organization should never be constrained by any one person. I’m hosting a trip to Peru, May 6-15, 2020. It will be limited to 50 travelers. Here’s the brochure. On Saturday, May 18, 2019 from 4:00-5:00, I’m hosting a free information meeting for anyone who wants more details about the trip. It will be held in the DFW metroplex and broadcast live on Facebook for those who live elsewhere. If you want to attend, email me at djmcminn@msn.com or respond to this blot post. Every December, Mary and I spend seven days on the Queen Mary 2, traversing the North Atlantic from London to New York. It is an incredible experience; I want to be on that exact trip every year until I die. This year we took my four-year-old grandson, Benjamin. Prior to leaving, I determined that I would assume a new role in Benjamin’s life; in addition to being his favorite adult playmate I would become his tutor. So I developed a plan. Every day after lunch, we would meet for one hour to study mathematics, vocabulary, and other subjects, then go swimming, then take a nap. If he completed that quadfecta (eat, study, swim, nap), he would get a present (I felt it necessary to include some extrinsic motivation). When working on addition and subtraction we used our ten fingers as the main teaching tool. It’s amazing what you can teach using your ten digits (and math can get more involved when you include toes). Which reminded me of an interesting, hypothetical connection that Fred Hoyle (a famous British astronomer) made about our fingers and computers. Hoyle speculated that if we had been born with eight digits instead of ten, we would have adopted octal arithmetic instead of decimal arithmetic. (He assumed that early humans learned the basics of math using their ten fingers just like Benjamin did on the trip.) Since 8 is a power of 2, we would have discovered binary arithmetic early on and since electronic computers are built on binary numbers, we might have invented computers a century earlier than we did. Things that give order to our world can also restrict our thinking. Our division of time—24 hours in a day, 365 days in a year—is helpful but highly suggestive and can become deterministic. We inherit structures and systems from the past that both assist and mislead. For instance, do you know why American trains run on tracks 4 ft 8.5 inches wide? You’re not going to believe the answer. Click here to read all about it. Do you know why the letters on our computer keyboards are arranged very inefficiently, such that it slows down our typing speed? Because when mechanical typewriters were first invented people could type faster than the mechanics could accommodate (are you old enough to remember the levers getting jammed before they struck the page?) so engineers designed the keyboard in such a way as to slow down the typing. More efficient keyboards have been developed but people refuse to learn a new approach. Beware of constructs that constrict. We’re helpless to change most of them (railroad tracks, keyboards), but some of them can be altered. I have many personal defects but there’s one vice I don’t struggle with: I don’t envy anyone. As a young professional I struggled with envy, but perhaps age and maturity have dimmed that vice. Now, I can honestly say I am free from the debilitating and distracting feelings of envy. When someone wins, profits, or is acknowledged, I am happy for him or her. Envy is a feeling of discontented or resentful longing aroused by someone else’s possessions, qualities, or luck. We resent the advantage enjoyed by another person and we often desire to possess the same advantage, coveting what someone else has. Aristotle defined envy as pain at the sight of another’s good fortune, stirred by “those who have what we ought to have.” Bertrand Russell said that envy was one of the most potent causes of unhappiness. Not only is the envious person rendered unhappy by his or her envy, Russell explained, but that person may also wish to inflict misfortune on others, because of their advantage. Most situations in life are not zero-sum scenarios (in order for someone to win, someone else must lose). To the contrary, there’s usually ample room for everyone to do well. So why be envious of others? And even in zero-sum situations (for instance, only one team can win the Super Bowl each year), why not graciously rejoice with those who come out on top? Is there any redemptive value in envy? I don’t think so. Someone else’s victory is not your defeat. Envy is spawned when we have a limited and myopic view of ourselves and the world: embrace the vastness of time and space and envy will dissipate. Envy is also cultivated by a self-centered, self-reverential worldview: prefer others and envy will lose its grip. A perpetual attitude of gratitude will help guard against envy: be grateful for what you have, not what you don’t have. Envy is the art of counting another’s blessings instead of your own and it has no benefit. On May 6, 1954, middle-distance athlete Roger Bannister ran the first sub-four-minute mile in recorded history. The 25-year-old native of Harrow on the Hill, England, completed the distance in 3:59.4 at Oxford. At the end of the year, Bannister retired from running to pursue his medical studies. 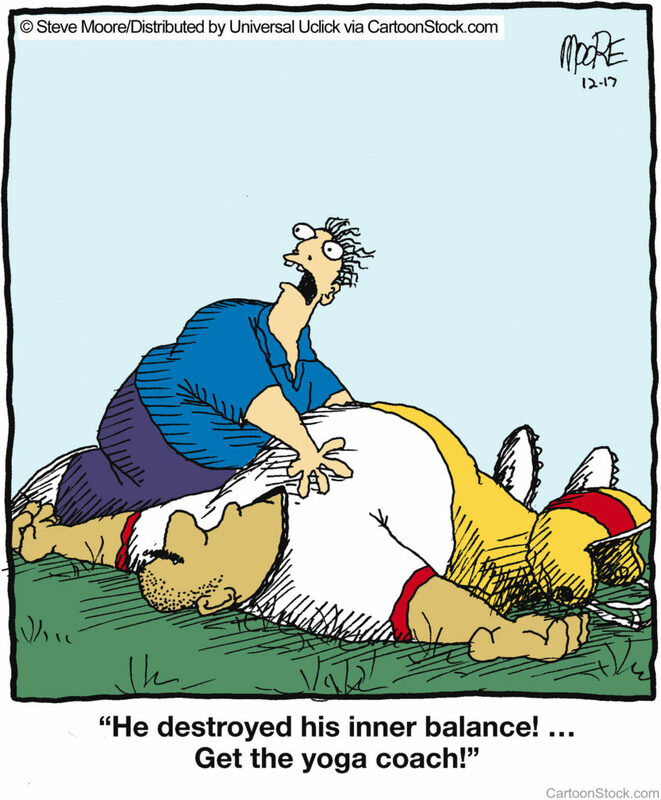 He later became a neurologist. For hundreds of years, running a sub-four-minute mile was thought to be humanly impossible. Many predicted it would never happen. Then Bannister did it, breaking the previous record by 6/10th of a second. Interestingly, within one year of Bannister breaking the record, 37 other runners ran the mile in under four minutes. The next year, 300 runners did the same. Today, high school athletes do it regularly. Once the mythical barrier was punctured it ceased to be an impregnable obstacle. 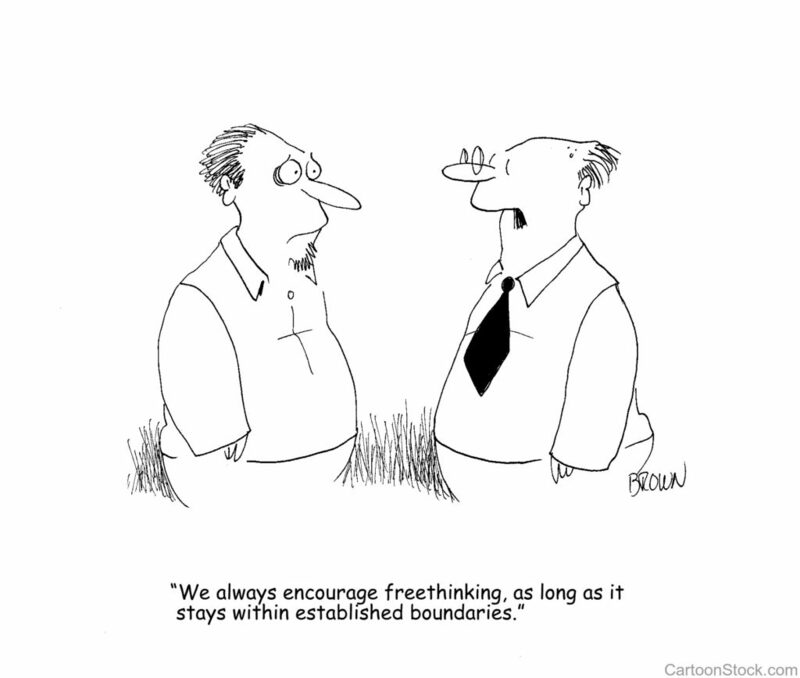 We are often limited and constrained by artificial boundaries. Conventional wisdom tells us that something can’t be done, and we acquiesce to the suggestion, considering it to be fact. In my opening illustration I gave a larger-than-life example—breaking a world record—but let’s make this more accessible. Personally – have you been inhibited by the artificial boundaries set by your upbringing, environment, or friends? I grew up in a low socio-economical culture; it took years for me to think outside that box. Professionally – are you in a small box with a low ceiling? Rethink your career aspirations. Years ago, my daughter was in a dead-end job in Dallas so, in a bold and audacious move, she moved to New York City, enrolled in a master’s program at Columbia, and got a job at American Express. 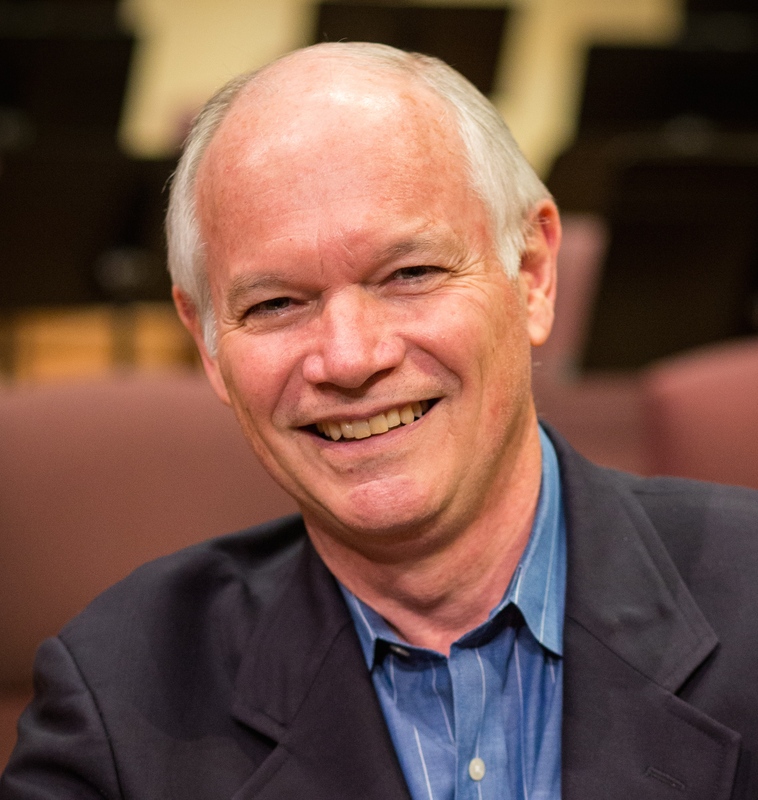 Organizationally – does your group ever challenge the status quo? When was the last time you challenged your team to excel? Using these three categories, list three areas of your life in which you might suffer under the yoke of “it’s never been done before” or “only exceptional people can do that.” And then dream about how to make progress in each area. You might not get into the Guinness Book of World Records, but you’ll exceed your current level. Here’s a video of Guerrouj setting a new record in the mile-run. 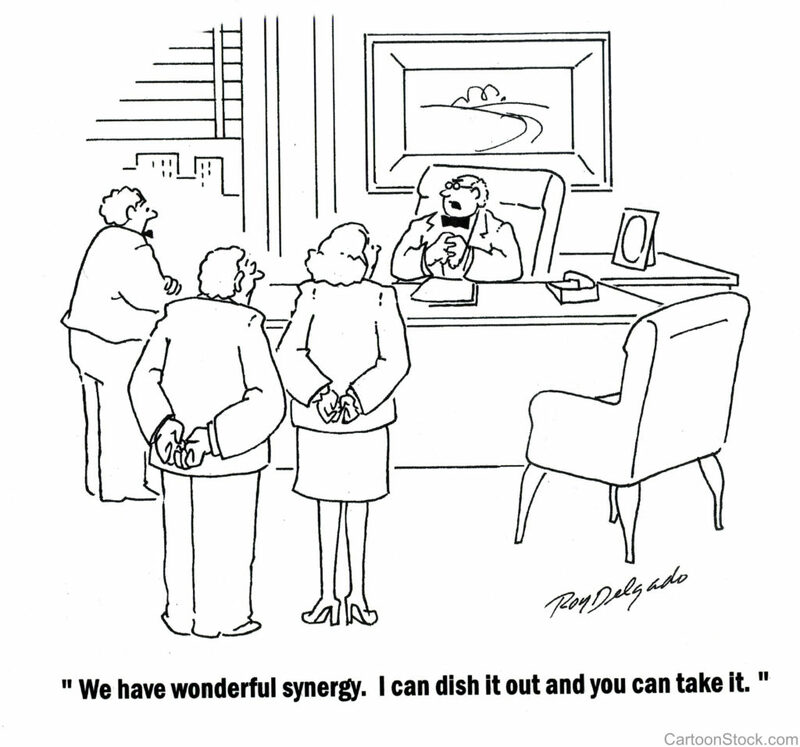 Leaders: does your team benefit from synergy or suffer from antagonism? This marvelous phenomenon is called synergy. Synergy is the energy or force that is generated through the working together of various parts or processes such that the whole is greater than the sum of the parts. Antagonism is the extreme opposite of synergism. It is the reduction of energy due to the misalignment, friction, and opposition of individual elements that are connected. The whole becomes less than the sum of the parts. An example of antagonism is the effect between the opposing actions of insulin and glucagon to blood sugar level. While insulin lowers blood sugar, glucagon raises it. Now, apply these thoughts to your organization. All organizational teams can be placed somewhere on the spectrum between antagonism and synergy. If your team leans far-left, you’re working against each other. If you’re in the middle, team members are probably siloed: they’re not adversely affecting each other but neither are they complementary. Teams on the far-right of the spectrum are doing amazing things together. Use this spectrum to analyze your organization at all levels. For instance, your team may be working well together—benefiting from synergy—but your team may not be aligned with other teams in the organization. A prerequisite for synergy (and an antidote for antagonism) is a clear vision that is shared widely and embraced deeply. A north star. A picture of the future that produces passion. A challenging but credible goal. Wholesome communication also helps. Robust dialogue encourages transparency and respect. 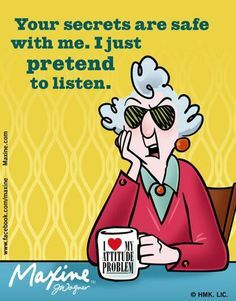 Lots of face-time with other team members both in meetings around the lunch table will also help. Basic people skills are necessary. It’s hard to work with someone who is abrasive and insensitive. Team members need to “play well in the sandbox with others” for synergy to happen. Leaders, I double-dog-dare you to show this post to your team members and ask them to honestly evaluate where the team is on the scale. In the past ten years I’ve led groups of friends on annual trips to Paris, London, Europe, the Mediterranean, Baltic States, Russia, and North Africa. We’ve never had a malfunction or bad experience; just memorable, life-enhancing moments. 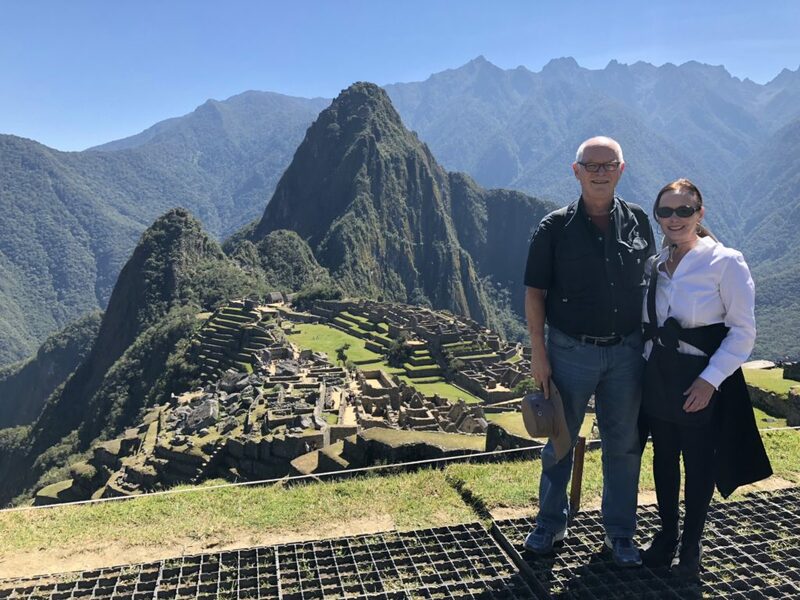 I invite you to join me on a once-in-a-lifetime trip to one of the great historical and geographical countries in the Southern Hemisphere—Peru. We’ll start our trip in Lima, then travel to Cusco—the gateway to the Sacred Valley and home to the Inca civilization. We’ll visit Machu Picchu, one of the wonders of the ancient world. Then we’ll travel to the Amazon Rainforest and spend three days at the Inkaterra Reserva Amazonica lodge in the diverse Puerto Maldonado area. In 2013, it was selected by National Geographic Traveler magazine was one of the world’s 25 best eco-lodges. We’ll travel on airplanes, trains, buses, vans, boats, and shoes. Mary and I took this trip in July, 2018. It was one of our favorite trips of all time (we’ve been to 47 countries). We always felt safe, the accommodations are elegant and authentic, the food is world-renowned, the geography is diverse (metropolitan Lima, the Andes mountains, Amazon Rainforest), and Peruvians are friendly—the trip was incredible. It’s been said that one of the joys of traveling is not only where you go but who you go with and who you meet along the way. This tour group will be limited to 50 interesting ladies and gentlemen who travel well—friends of mine who enjoy exploring great places. Travel takes time and money, but it’s worth the investment. You’ll be stretched and challenged, and you’ll learn more about the world in which you live and the life you live in the world. I hope you’ll join me on this memorable trip to Peru. Question: Questions about the trip? You can leave a comment by clicking here. Both my daughters studied violin in high school. They excelled, taking lessons at SMU and playing in the Dallas Youth Symphony. For one concert, they played in the Meyerson Concert Hall (one of the best musical venues in the world). Mary and I were seated in the middle of the hall, our attention focused on Lauren and Sarah. I’m not sure what alternative she had—should she have walked off the stage and left an empty chair?—but I do know that for 45 minutes she experienced the pain and discomfort of pretending. I suppose all of us occasionally need to be temporarily inauthentic; social grace often mandates it (I dislike opera, but if I’m attending with a group of friends, I’m not going to leave at intermission). I’ve written a post titled Sometimes fake it in which I suggest that for professional reasons and for love, we often need to engage in counter-dispositional behavior. But in general, don’t go through life denying or hiding your true self. Don’t pretend. Discover who you are, be who you are, and associate with people who accept you as you are. Sadly, many people have never achieved a clear understanding of who their authentic self really is so pretending is their default mode. 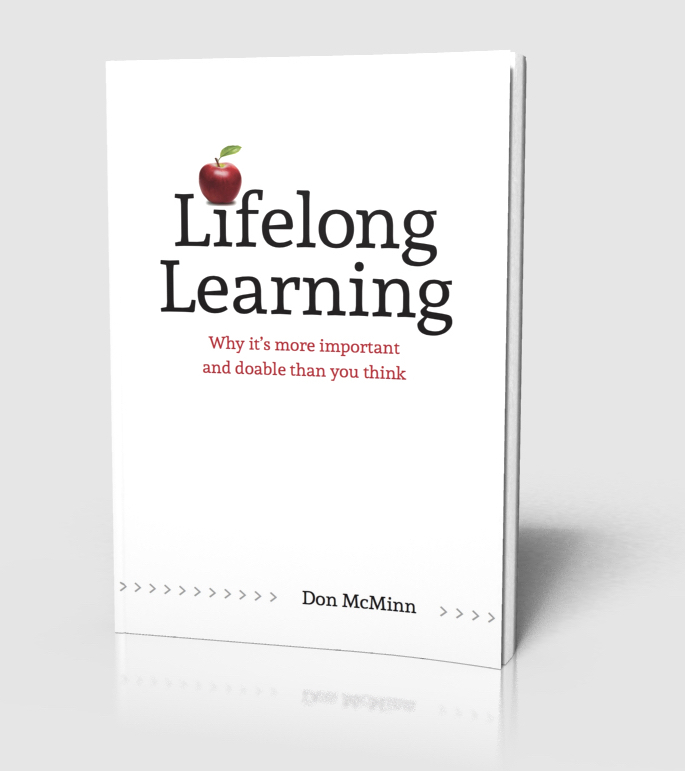 I’ve written a workbook—Signature Soulprint—that can help lead you in that discovery. There’s a difference between a manager and a leader. One role is not more important than the other, they’re just different. I prefer to use the term “leader” when referring to both roles; there are tactical leaders (managers) and strategic leaders. Most leadership positions require a combination of both skill sets. In my current position at the church, I “lead” about 30% of the time and “manage” 70% of the time. I am aware of when I’m switching from one role to the other and I try to balance both roles. Mastering the skills of management is a prerequisite for leading well. Good managers lean the fundamentals of how an organization works, which becomes helpful when crafting credible vision. The opposite approach—becoming a leader with no management skills or experience—usually produces a detached, oblivious leader. To personalize this essay, respond to these issues. Do you agree that there’s a difference between a manager and a leader? Is it advantageous to be skilled at both? Are you a better manager or a better leader? Does your current position require you to manage or a lead? Identify a position in your organization that primarily requires management skills. 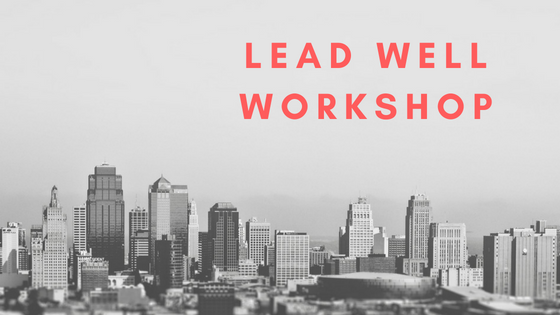 Identify a position in your organization that primarily requires leadership skills.